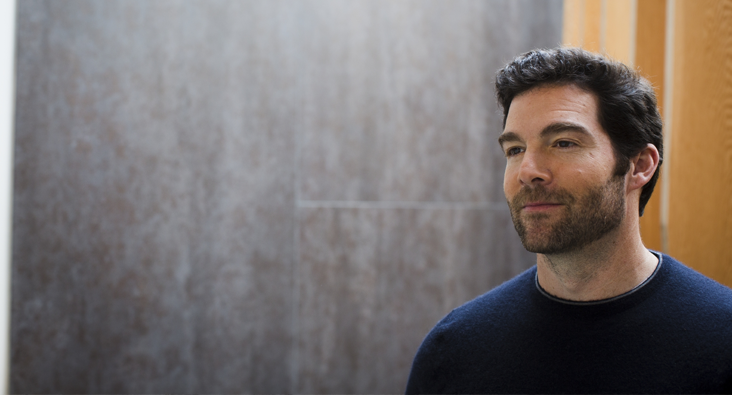 With a 97 percent employee approval rating on Glassdoor, LinkedIn’s Jeff Weiner has developed a reputation as one of the most beloved CEOs in the world. Of course, most would agree these four qualities would be beneficial to the leadership of any business. But how do you develop and exercise these qualities in the day-to-day? Of course, good leadership involves maintaining interest in your people’s work, and offering helpful advice when appropriate. But if you really want to see what your people are capable of, don’t be afraid to get out of their way. Effective leaders know that good listening is an art. To do so, you must give complete attention to the other person. (That’s right, put the phone and other distractions away.) Resist the urge to interrupt. Also, avoid trying to solve the problem, or think in terms of right and wrong. Instead, work to understand how the other person’s thinking is similar or different than your own, along with the reasons for this. Focus on learning from the other person’s perspective. Then, use those learnings to improve your understanding of others and their situations, deepen your relationships, and broaden your overall thinking. Appreciating your people is about more than giving credit where it’s due, or telling someone: “Job well done.” Nor is it about flattery or praise for the sake of praising. True appreciation is looking for the good in others, getting sincere and specific about what you appreciate, and why. It means seeing their potential. It also means commending right away when you see something good. After all, if you saw an employee engage in a dangerous behavior, you wouldn’t wait too long to correct it, would you? Similarly, you should positively reinforce your employees’ good behavior when you see it — to encourage them to continue. Each of your people is talented in different ways. By learning to identify, recognize, and praise those talents, you bring out the best in them. Weiner actually names this quality first, but I’m naming it last — because the effort you put into the other three traits will help you provide inspiration. If you truly want to inspire, forget about trying to impress others with what school you went to or what you’ve already accomplished. None of that matters to the people you’re leading right now. Leaders who recognize the importance of humility and emotional intelligence are the ones who are able to inspire. These leaders concern themselves with action instead of position.